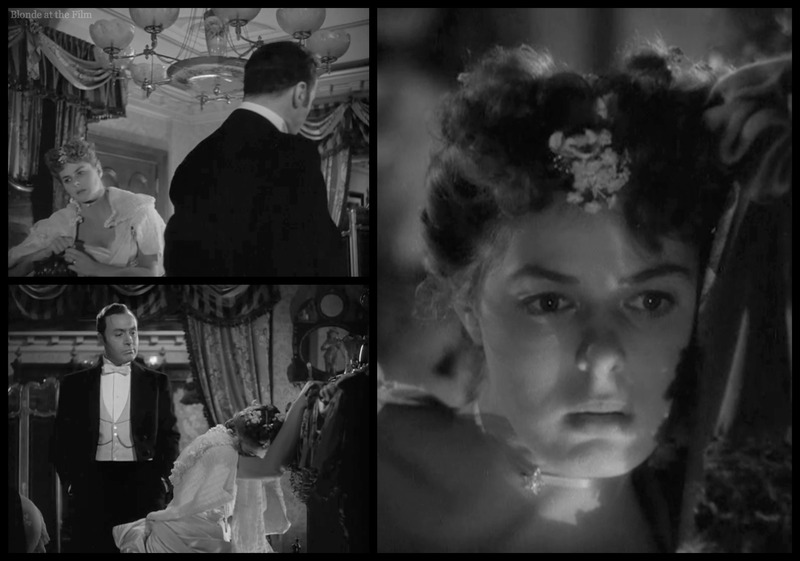 I’m not into scary movies (not even a little bit), but since it is Halloween…here’s my kind of horror film: Gaslight (1944) starring Ingrid Bergman, Charles Boyer, and Joseph Cotten. 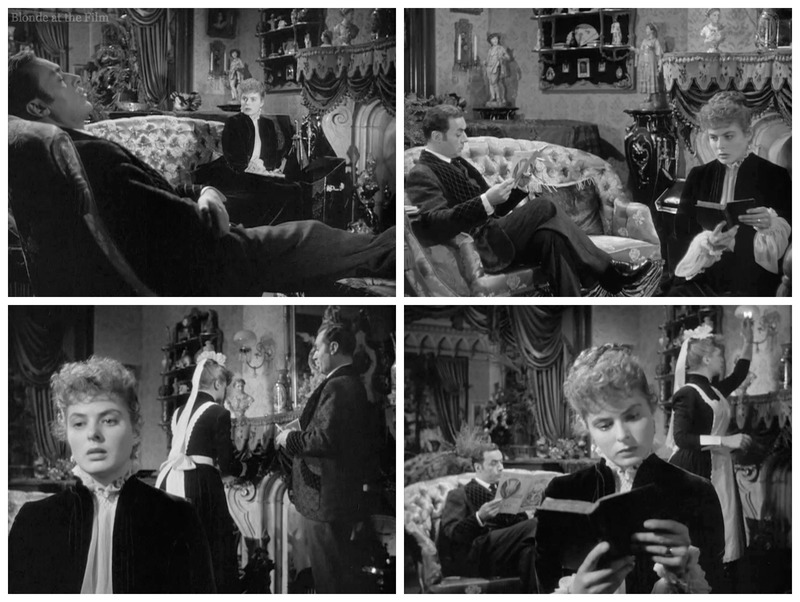 Seventeen-year-old Angela Lansbury makes her film debut as a saucy Cockney housemaid, so look out for that. 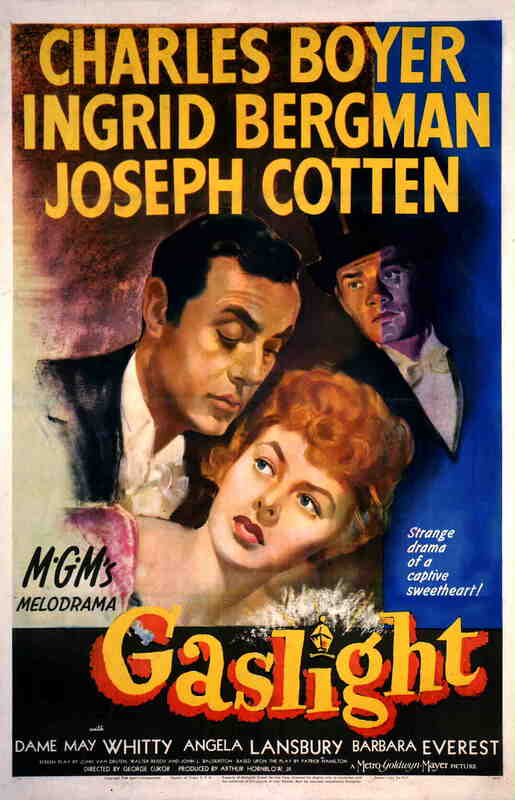 Gaslight is based on a 1938 British play by Patrick Hamilton. Vincent Price and Judith Evans starred in a Broadway version called “Angel Street” in 1941, and the play was made into a British film in 1939, though it’s hard to see because MGM tried to destroy all the prints to eliminate competition once it decided to make its own version. The film is set in foggy, gaslit Victorian London. A handy newspaper tells us that there is a strangler on the loose. We see a burly man leading a young woman out of a house and into a carriage. 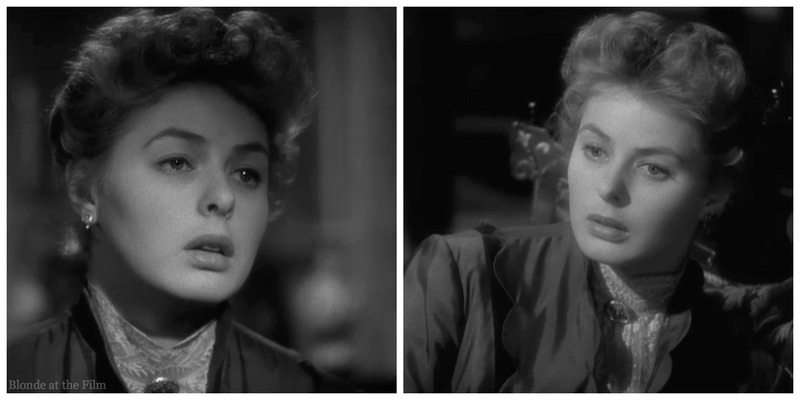 It’s Paula (Ingrid Bergman), looking amazingly young. (She’s supposed to be about fourteen.) 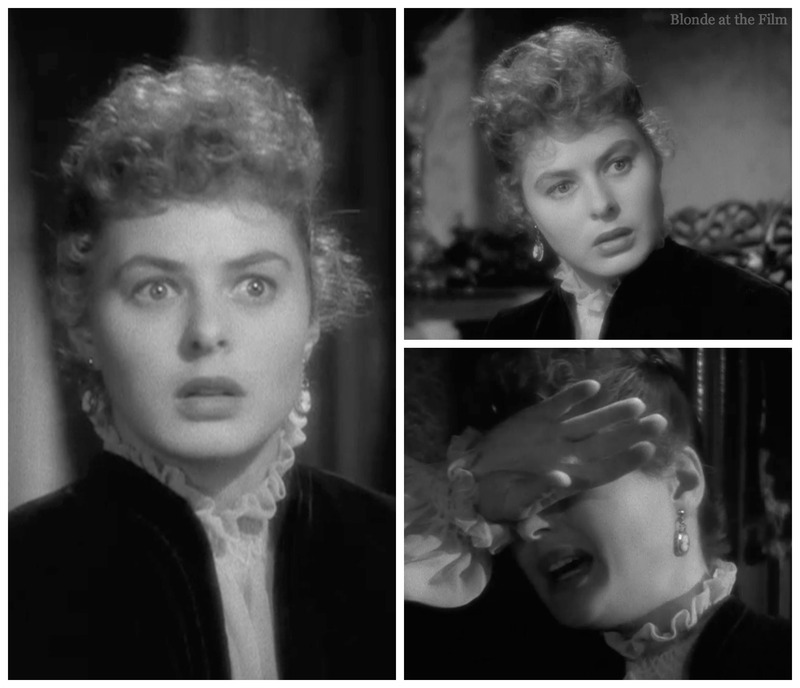 Paula appears to be in shock; this is just the first of many, many vacant, terrified, or confused expressions that Ms. Bergman will produce, usually in close-up, for the loving camera. Look at how the soft light illuminates her face! It’s a beautifully shot film with gorgeous lighting and eye-catching compositions. We learn that Paula’s mother died when she was born, so Paula was brought up by her aunt, Alice. 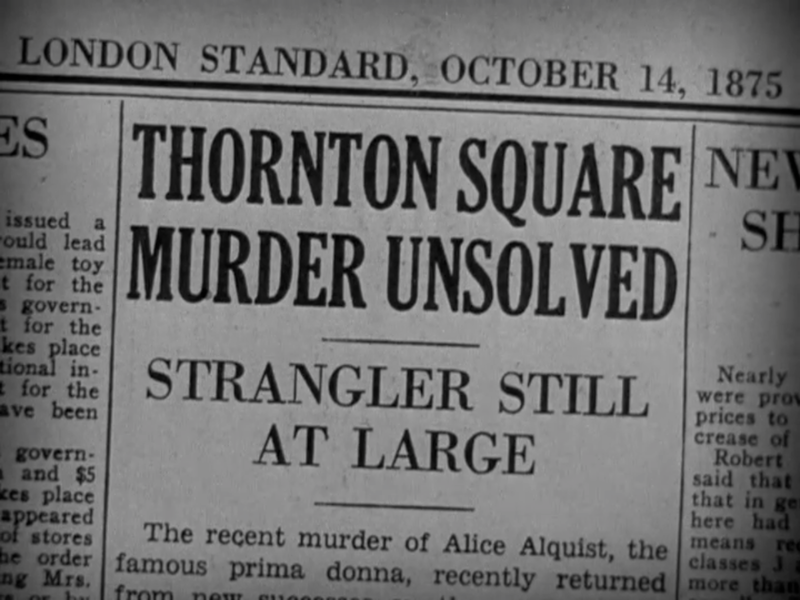 It’s Alice, “the famous prima donna,” as the newspaper says, who was strangled in their house. After the murder, Paula is whisked away to Italy to study with a famous maestro, who was also one of her aunt’s dearest friends and teachers. So for the time being we leave dark London for sunny Italy! It’s about ten years later, and Paula is all grown up, but still a little fragile and very innocent. 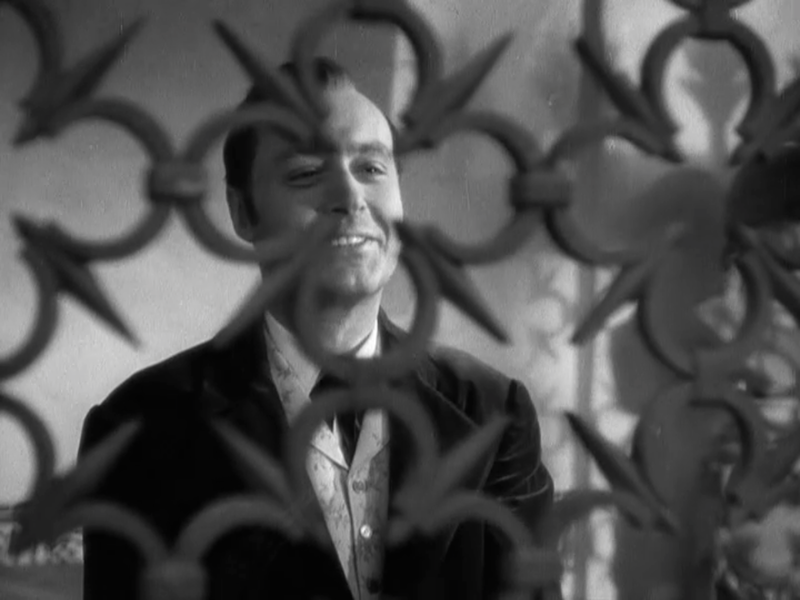 Fun fact: The aria that Bergman sings in this scene is from the opera “Lucia Di Lammermoor,” in which the title character goes insane…remember this. 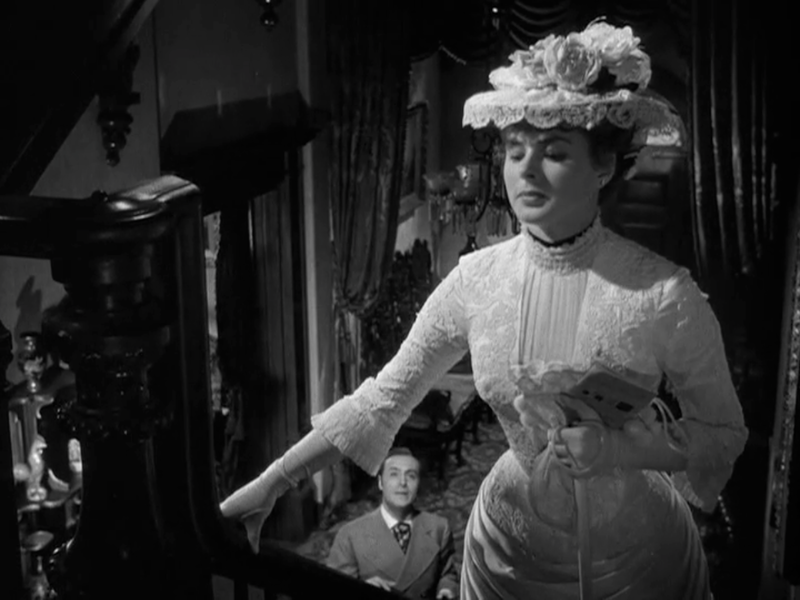 Also, get ready for MGM’s wild imaginings of Victorian costumes, overseen by designer Irene (Lentz). 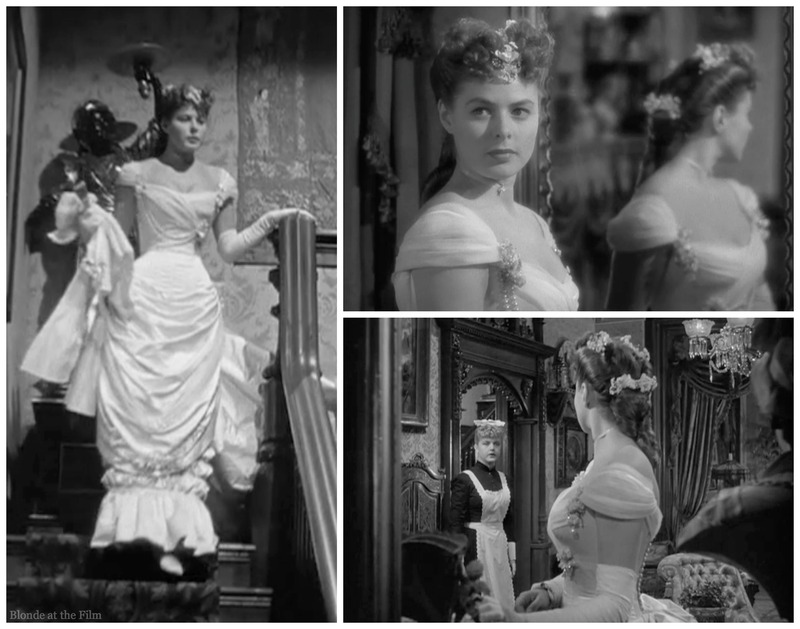 It’s worth watching the movie for the bustles alone, though it’s also amazing to see how tall, healthy Bergman is squeezed into tiny-waisted dresses with the assistance of what must have been painfully tight corsets. Paula’s been training as a singer for years, but suddenly she seems disinterested and distracted. Her teacher figures it out: his young student is in love! Ahh, how magnificent. Who is her fella? 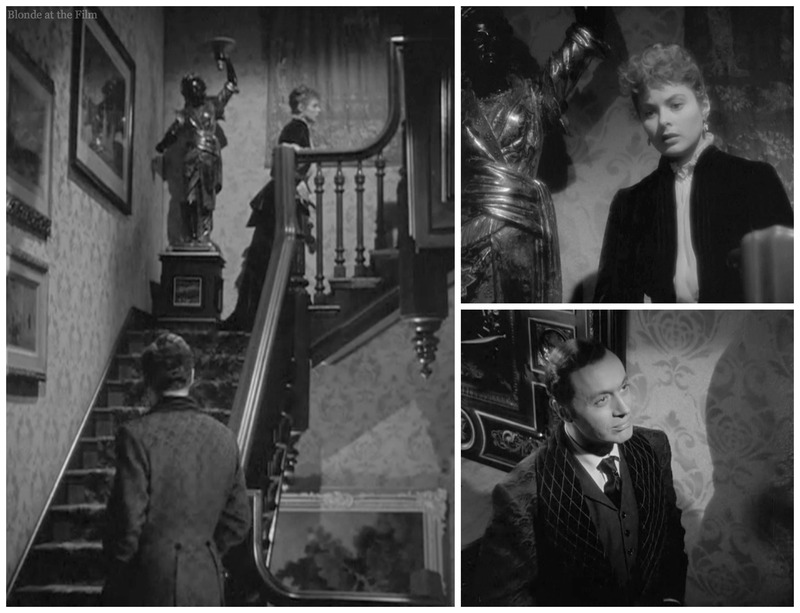 It’s Gregory Anton (Charles Boyer), the dark pianist who has been playing during her lessons for the last few weeks. She thanks the maestro for his understanding, tells him she doesn’t know when she’ll see him again, fixes a charming miniature boater to her hair, and flies to Gregory’s side. 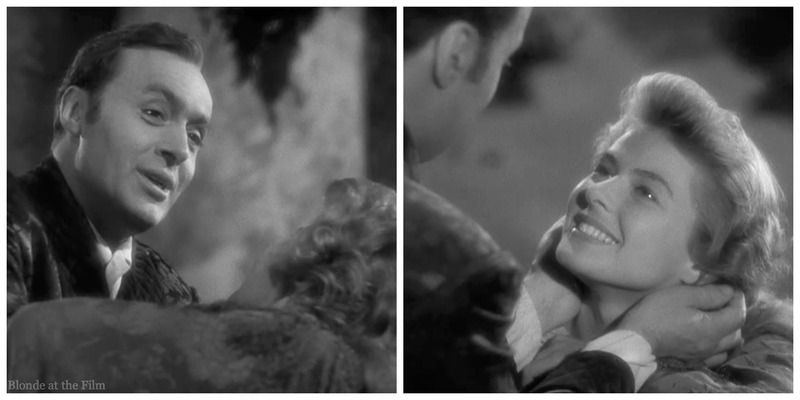 She blushes and demurs at his proposal, and he is, shall we say, insistent. You can’t argue with Gregory’s response. Paula begs for a week to think, and takes a train to Lake Como. Gregory watches her go. 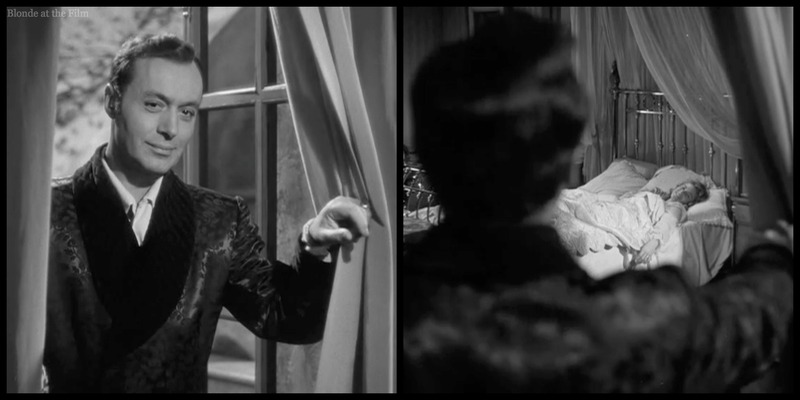 Director George Cukor puts him in an interesting spot for this shot, don’t you think? There’s something oddly menacing about the metal grille and his smiling face. Is he in prison? Should he be? 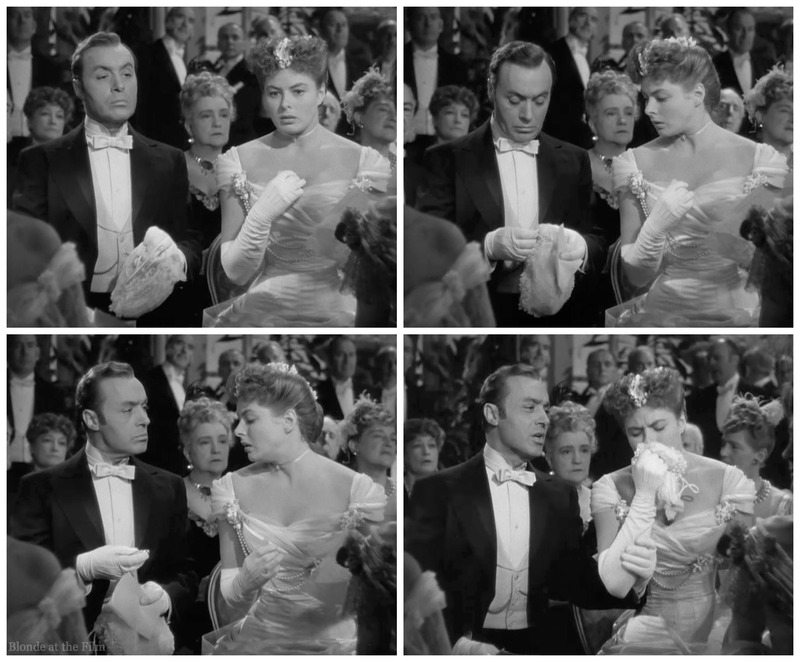 Somehow his impatient courtship of Paula reminds me of Maxim’s quick, overpowering decision to marry Cardigan Girl in Rebecca…there might be a lesson here. Despite Paula’s request for time alone, Gregory is waiting on the train platform when she arrives. Paula isn’t angry though. She ran into a woman on the train who lives a few doors down from Paula’s old house in London. The woman didn’t realize to whom she was speaking, and regaled Paula with the horrific story of Alice Alquist’s murder. Needless to say, Paula was upset when the train pulled into the station, so she was only too thrilled to find Gregory waiting for her with open arms. She kisses him right there on the platform! Bergman found it very awkward to film love scenes early on in a movie before she’d gotten to know her co-star. 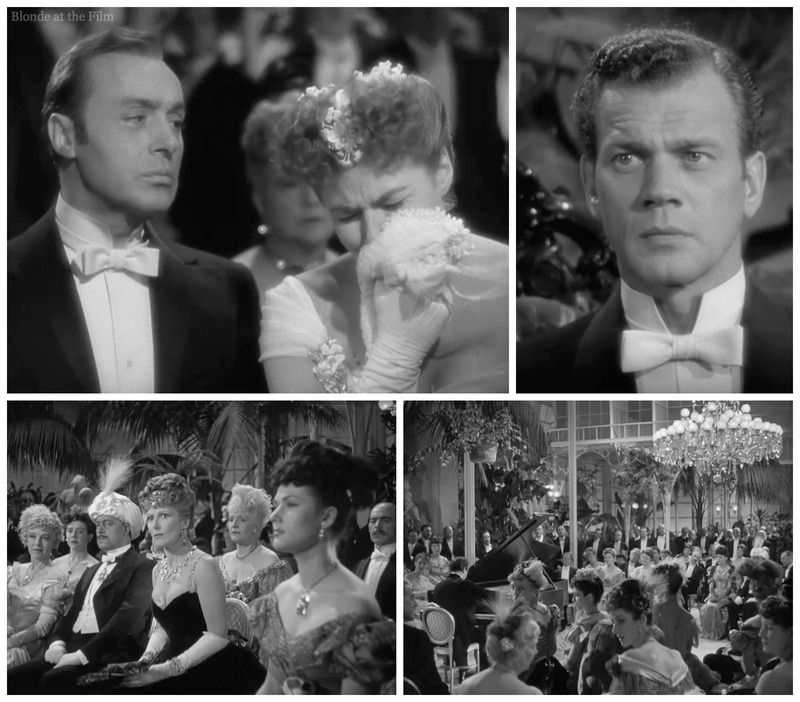 Unfortunately for her, the first scene they shot was the one where she runs into Boyer’s arms at the train station. To make it even more uncomfortable, she’d only met Boyer that day! The scene was especially awkward because she was taller than he was, so he was standing on a box to “fix” that disparity. Bergman later wrote in her autobiography that: “I had to rush up and be careful not to kick the box, and go into my act. 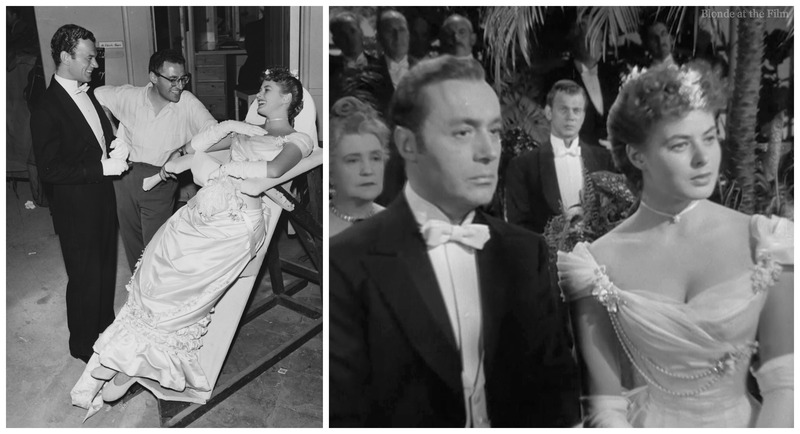 It was easier for us to die of laughter than look like lovers.” Bergman’s male co-stars often had to cheat with the use of boxes, lifts in their shoes, or even ramps for walking scenes, as I talked about in my Notorious review. 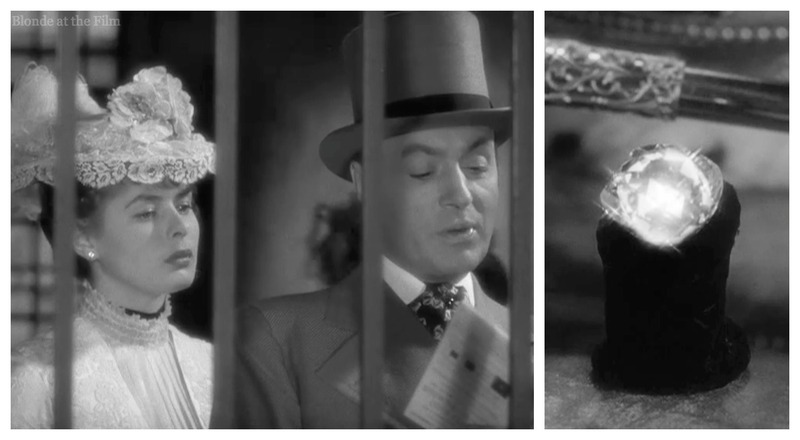 Boyer uses boxes and wears two-inch heels in Gaslight. 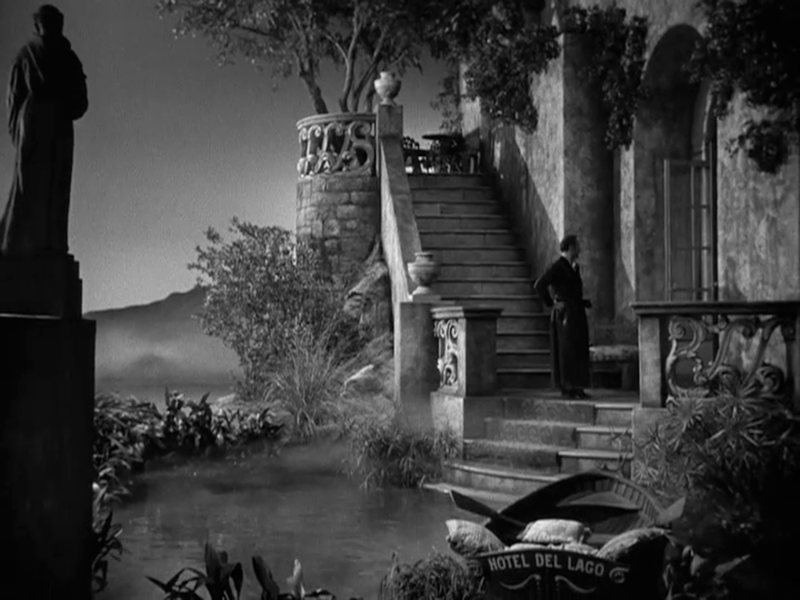 After their passionate reunion at the station, we cut to Hotel del Lago, which could double for the setting of an Edgar Allan Poe story. So that doesn’t bode well. This happens, so we hope they’re on their honeymoon. And they are. Paula has barely said good morning before Gregory starts in about how he’s always loved London, and how he’s always longed to have a house in one of those lovely London squares. Paula is head over heels, and it makes her a bit stupid. She’s like, “Gregory! I’ve got a house in a square! My aunt left it to me! What a coincidence!” And he just smiles in his shiny dressing gown. You can watch it here. So the newlyweds move to London to Paula’s old home. Paula is pretty freaked out about it. 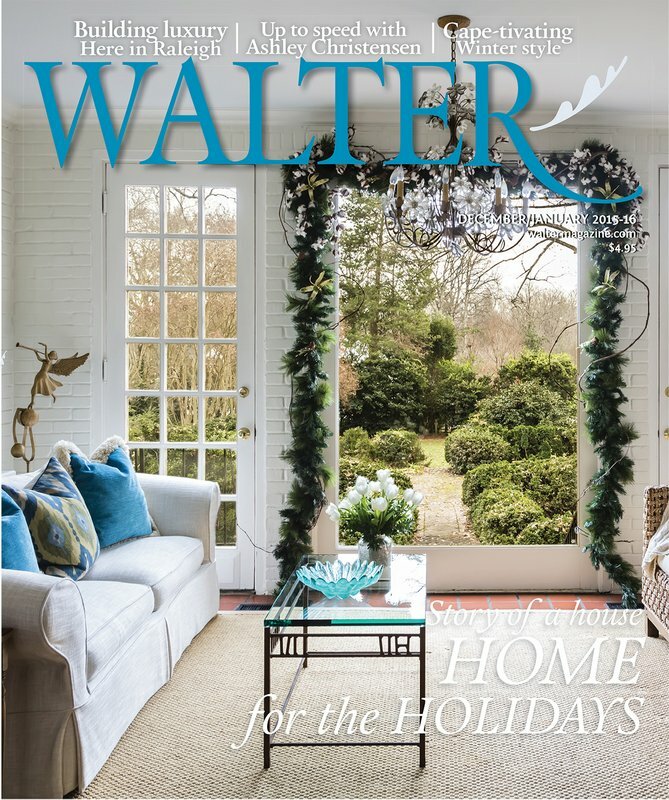 The house hasn’t been touched since Paula discovered her aunt’s strangled body in the sitting room, so naturally it’s tough for Paula to be there. We get some more of those deer-in-the-headlights/traumatized/about-to-faint expressions that we’ll come to know and love. You can watch Paula’s return to the house here. Gregory suggests that they move all of her aunt’s things to the attic and furnish the house from scratch. What a dear, sweet man with absolutely no ulterior motive. 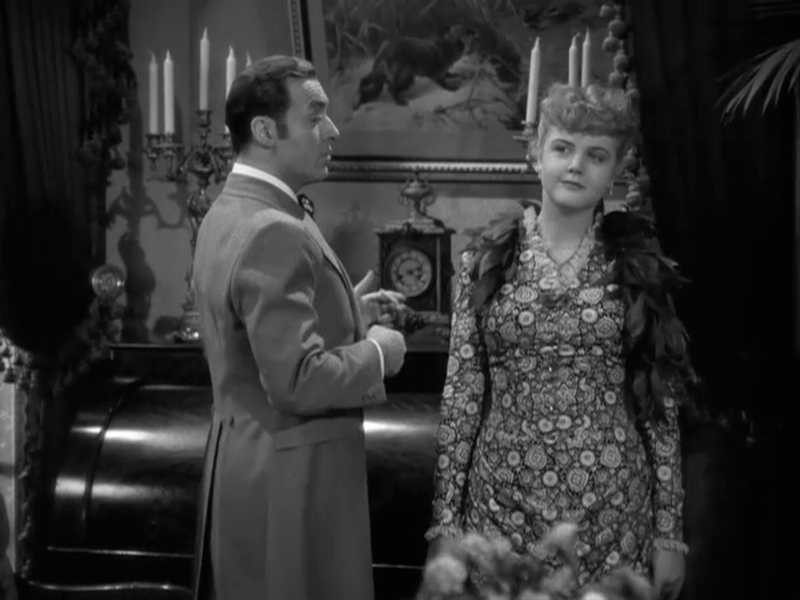 Married life starts out well enough, though there are a few rocky patches, as when Gregory inexplicably hires a partially deaf cook and a vulgar housemaid (Angela Lansbury), with whom he flirts outrageously, even in front of his shocked wife. He tells the maid, Nancy, that his wife is “high strung,” all the while encouraging Nancy to treat Paula with disdain. Paula can’t understand why Gregory flirts so much with her, and why Nancy seems to dislike her so much. I can’t understand Nancy’s sad looking feather boa, but I guess it gives that coarse vulgarity that costume designer Irene was going for. The contrast between pure Paula in white lace and nasty Nancy in that wild print and decrepit boa is quite perfect. As they stroll, they pass this man who bows to Paula. Gregory doesn’t like this, even when Paula swears she’s never seen him before. You can watch their encounter here. The man is Brian Cameron (Joseph Cotten), a Scotland Yard detective. He’d been a devoted fan of Alice Alquist, and had met her backstage at a concert when he was just a boy. When he sees Paula, he’s startled by her resemblance to her aunt. Their chance encounter at the Tower leads him to re-open the still-unsolved murder investigation. It’s a good thing, too. What a great composition of Gregory peeking under Paula’s arm from down the stairs! 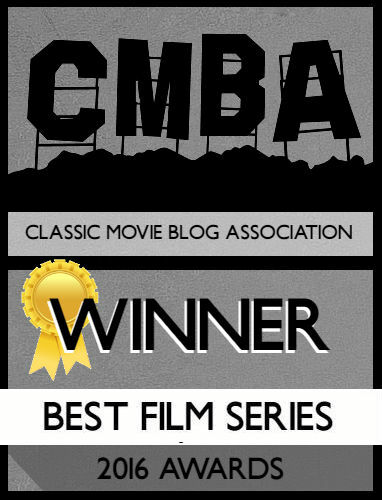 Cukor uses the fabulously designed house to great effect in the film. The claustrophobically cluttered Victorian decor makes everything darker and creepier. It’s as though the house is closing in on Paula. 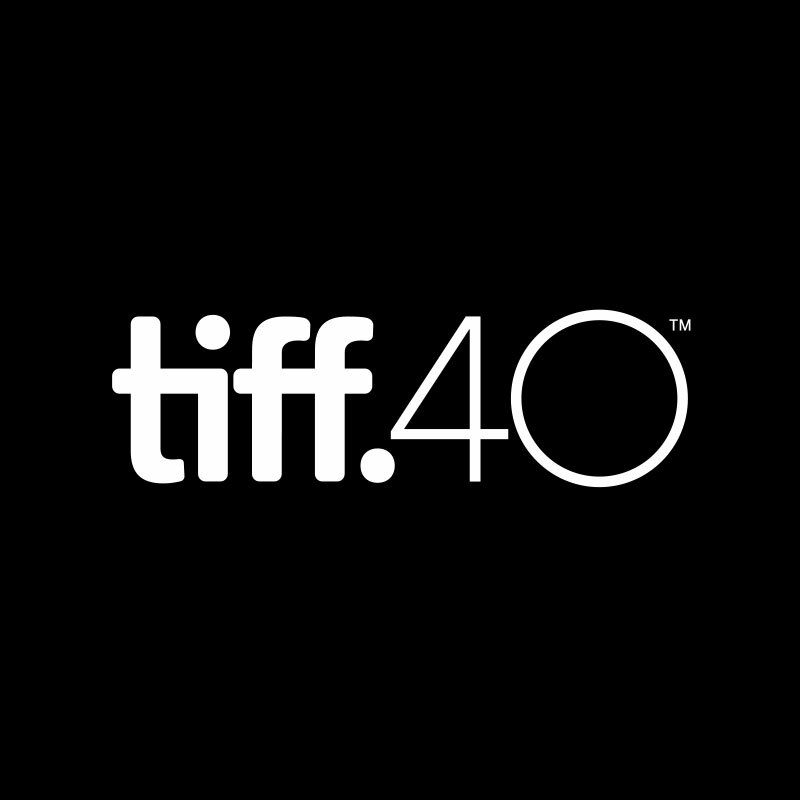 The film won an Oscar for Art Direction: Best Interior Decoration, and it is quite impressive. There’s always something in the way: chandeliers, railings, furniture…and everything seems to become more cramped as the film goes on. After the brooch, weirder stuff starts to happen. Gregory won’t take Paula anywhere, and he refuses to allow guests in the house. He keeps telling Paula she’s always losing things and forgetting things. He’s kindly contemptuous and highly critical, and she’s terrified of making him upset with her. She’s trapped. Gregory’s easy, flirtatious conversations with Nancy do not help one bit. Paula gets paler and paler, and more withdrawn and deeply uncertain about everything. 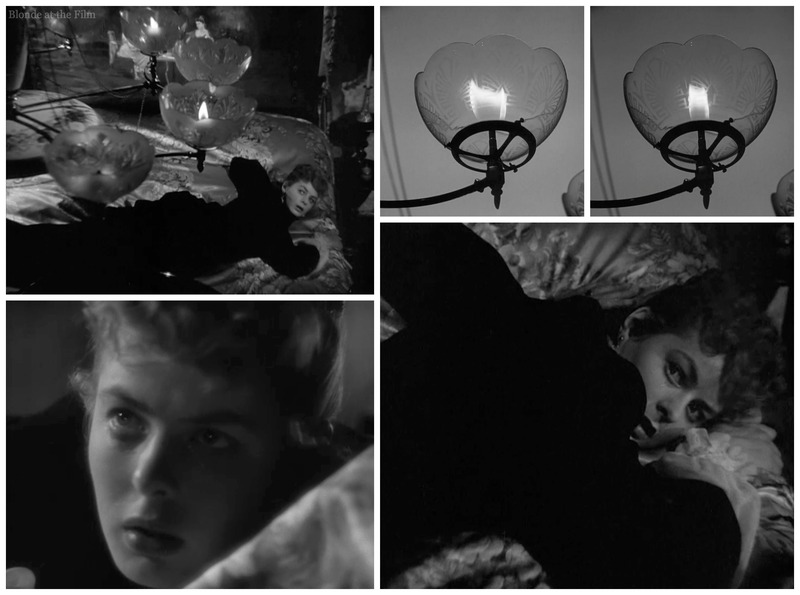 Oh, and every night Gregory leaves go work on his “composing” at his studio, and every night Paula sees the gaslights dim in her room, and hears footsteps and strange sounds. But the deaf cook doesn’t notice anything, and Nancy is usually hanging out with a boyfriend, and Gregory tells Paula that she’s imagining it all. We don’t think she is, but why would someone do this to her? What’s the point of it all? Hint: there’s diamonds involved…and that’s all I’m going to say. Soon Paula is afraid to leave the house. She tries, but can’t quite summon the nerve. She doesn’t know that her odd behavior (she steps outside for a moment before hurrying back into her dim, terrible house) attracts the attention of her busybody neighbor (the woman she met on the train!) and Inspector Cameron, who’s taken an intense interest in her. You can watch it here. Although she’s spiraling, it’s nice to see she hasn’t lost her sense of style. What a cunning feather fascinator! Paula really starts to lose it when a picture keeps disappearing from the wall, and Gregory insists that it was Paula who took it and hid it. She has no memory of it, and can’t imagine why she would do such a crazy thing. 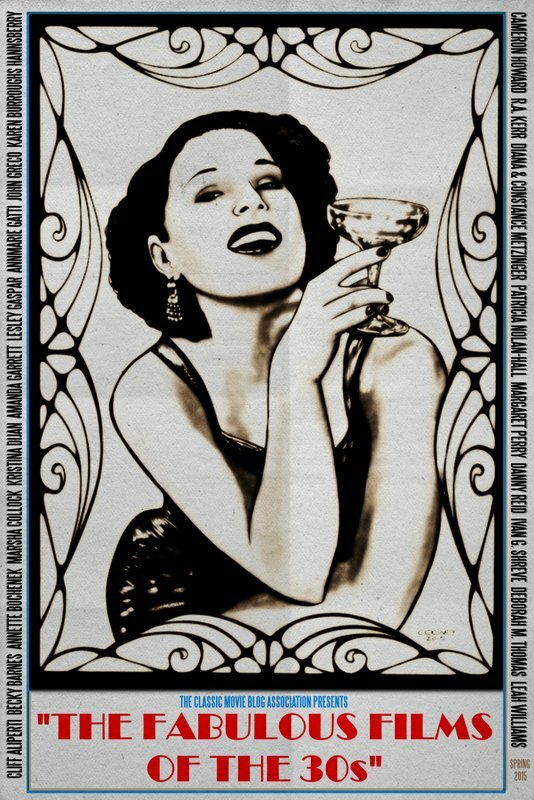 Gregory just smirks when she finds the picture in the same place it was hidden the last two times. You can watch the scene here. 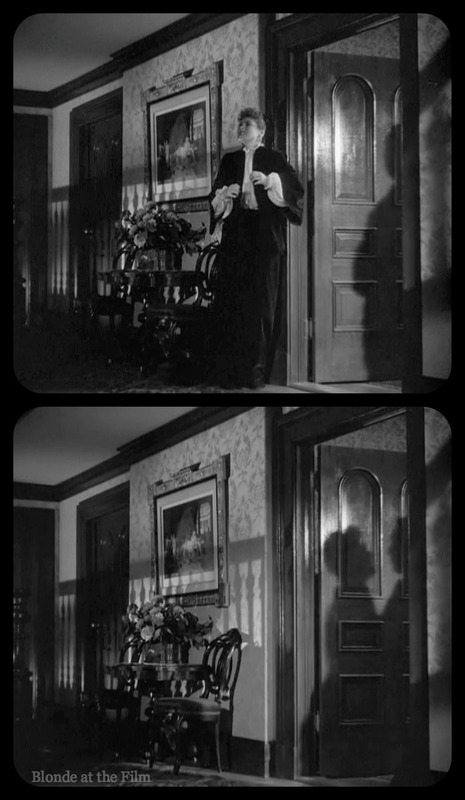 Sometimes Cukor adds in some shadow play to make it even spookier, as when a hysterical Paula begs her husband not to leave the house that night. He declines, puts on his top hat, and heads out. It’s all very effective and chill-inducing. Something is terribly wrong, but we don’t quite know what. Although we’re pretty sure Gregory has something to do with it. Things come to a head when Paula decides she has to get out of the house. She’s determined to attend Lady Dalroy’s fancy concert even if Gregory won’t accompany her. She puts on her shiniest white gown and her most evil corset, sticks some posies in the middle of her bangs, and announces she is leaving. Naturally Gregory can’t have her out and about without him. So he puts on his evening kit and off they go. I love images of actresses on their “leaning boards.” They were designed to give actresses a chance to rest between takes while keeping their costumes wrinkle-free. That’s Joseph Cotten and director George Cukor with Bergman on the left. 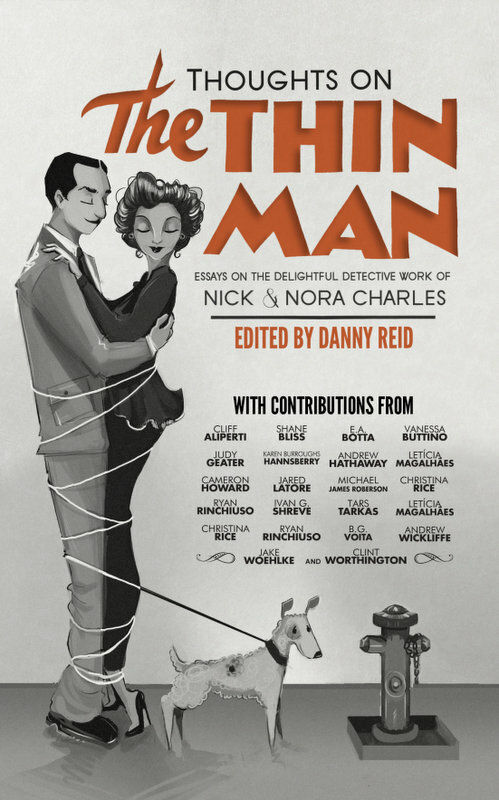 Apparently Inspector Cameron is rather upper-crust, too, (though we never find out why he speaks in an American accent) because he is at Lady Dalroy’s soiree, too. He’d hoped to meet Paula at the event, and he keeps a close eye on her when she and Gregory arrive. Then the terrible fun begins. Gregory checks the time, but his pocket watch chain hangs empty. He whispers in Paula’s ear: “My watch is gone.” And watches her beautifully acted and painful reaction. He’s the worst. He grabs her purse and rifles through it. Surprise! He finds his watch. And she loses it. Inspector Cameron watches it all with deep concern. Everybody else is pretty mad that their concert is being interrupted by some lady’s hysterics. Gregory tenderly helps his sobbing wife from the hall, makes their apologies to Lady Dalroy (I’m not sure low cut black with diamond straps is appropriate for this time, place, and age, by the way), and escorts Paula and her bustle back home. That’s enough to freak anybody out, and Paula is already on the brink. Then Gregory leaves, and the gaslight dims, and it’s terrible. Poor thing is still wearing that corset, too! What a night. I’m going to stop with the spoilers soon, I promise. All I will say is that Inspector Cameron finds his way to Paula, and that Bergman and Cotten seemed to have a nice time chatting between takes. And this happens, but I shan’t tell you how or why! 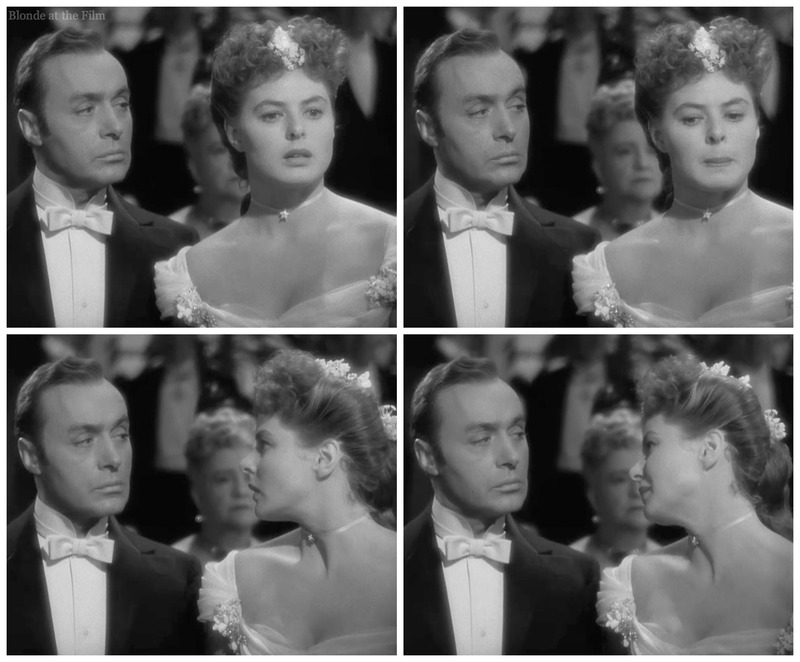 It’s amazing and terrifying, and I must say that I’ve never liked Charles Boyer since watching this movie. 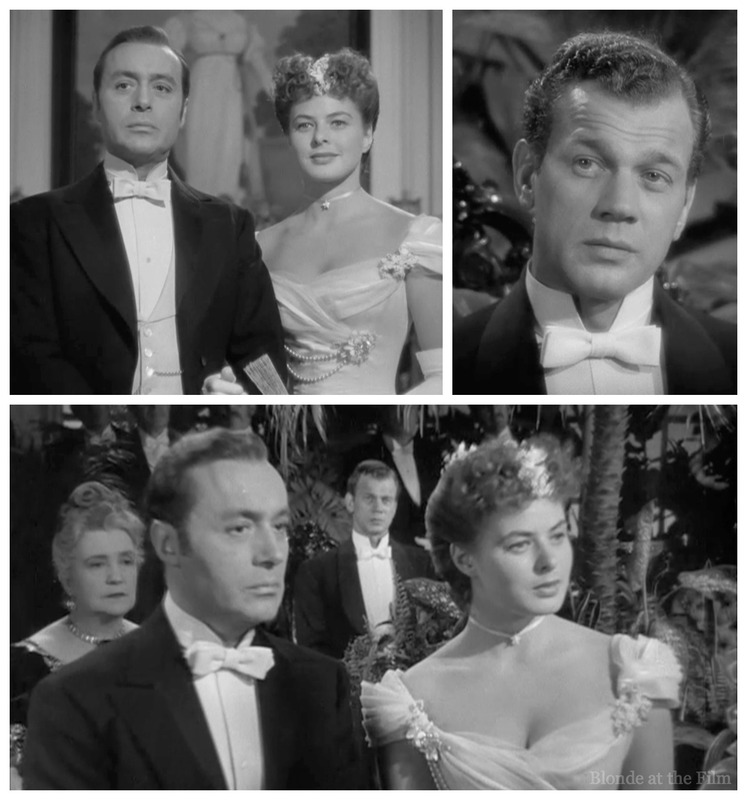 Boyer was nominated for Best Actor, Lansbury for Best Supporting Actress, and the film also garnered nominations for Best Adapted Screenplay, and Best Black and White Cinematography, as well as Best Picture. To prepare for this role, which she really wanted (and got after Irene Dunne and Hedy Lamarr turned it down), Bergman spent time in a mental institution studying the symptoms of a nervous breakdown. Her work paid off, and she took home the Best Actress Oscar. 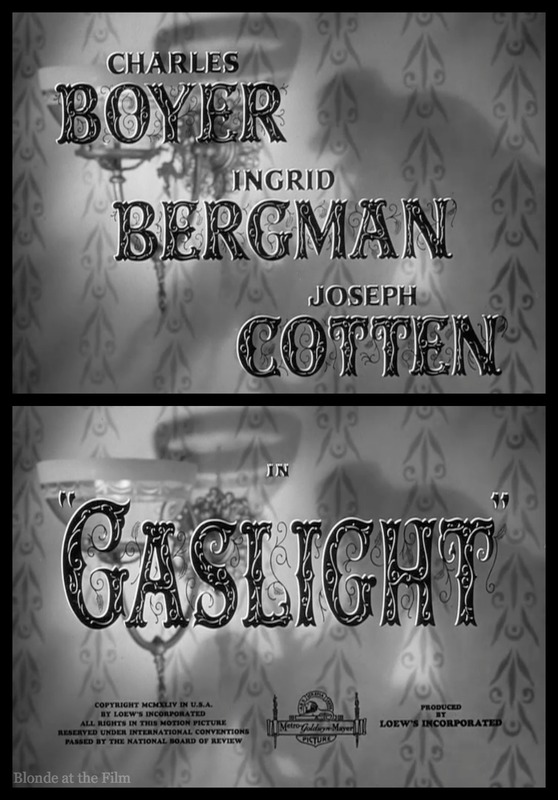 Fun fact: the term “gas lighting” now means a type of psychological abuse where one manipulates another person into doubting his or her own reality and sanity. Great post!! 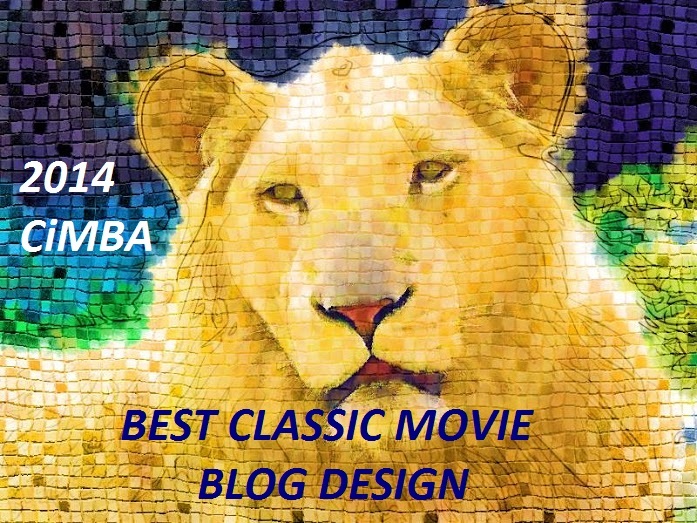 Really enjoyed your take on one of my favorite films. Yay, it’s been fun to find a fellow Gaslight fan. It’s one of my favorite films ever. 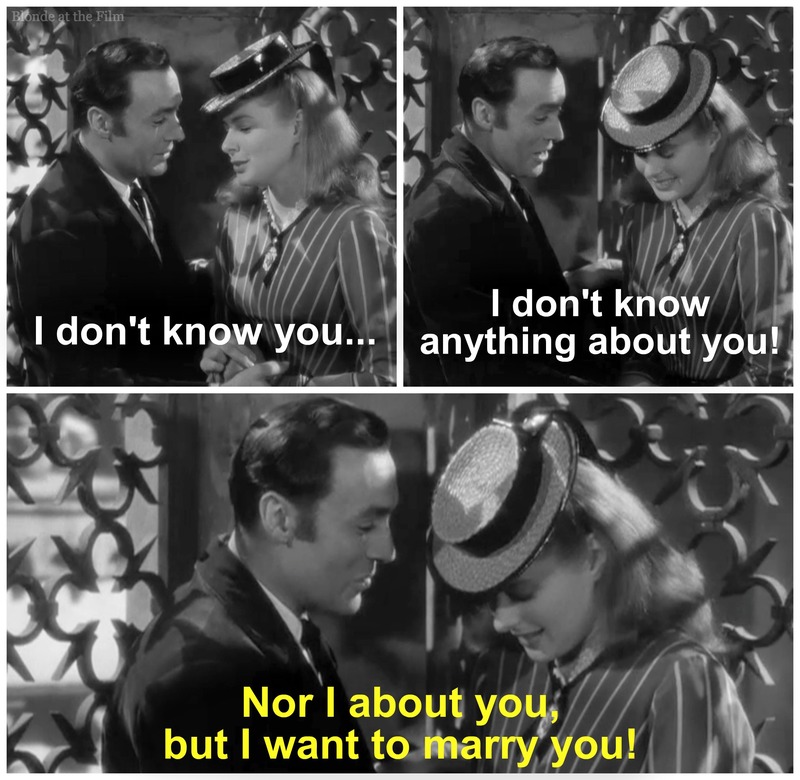 I literally can’t resist watching every time it’s on TCM. 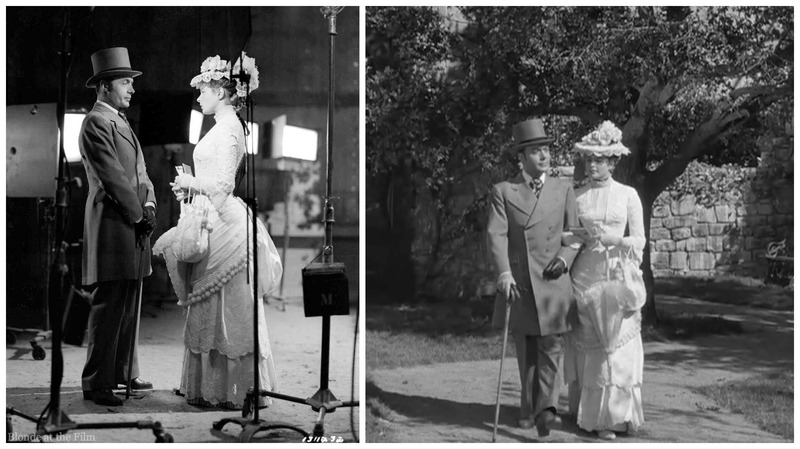 It’s amazing how they were able to recreate 1880s London and Italy on just the studio sets. I loved your blow by blow take on it. I enjoyed the behind the scenes pics. I never knew that about how actresses took their breaks! Though there’s one thing- apparently young Alice was not played by Ingrid but in fact by an uncredited Terry Moore, then an unknown teen but later to star in Peyton Place and Come Back Little Sheba (she got an Oscar nom for it). 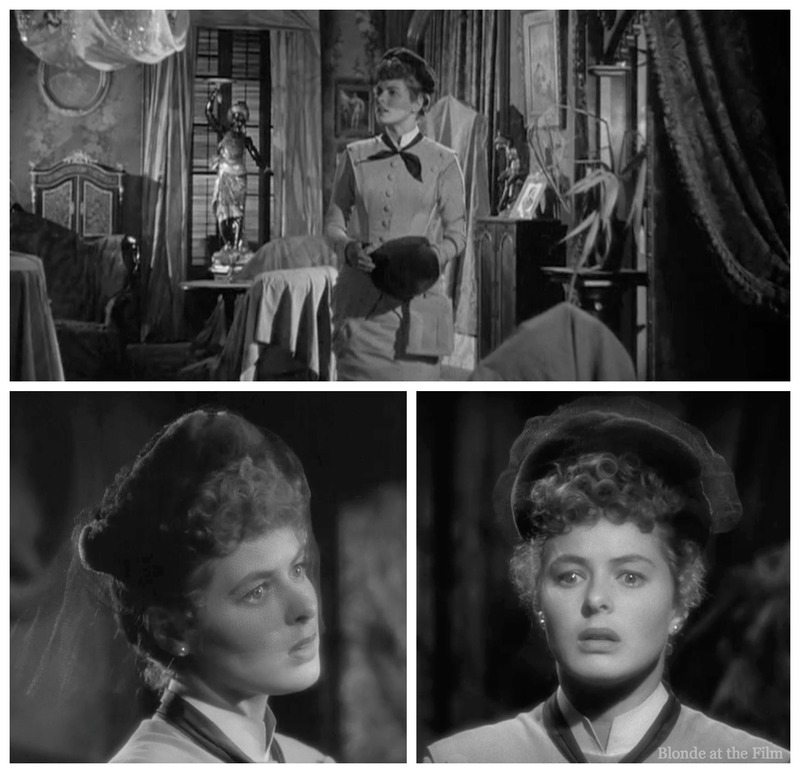 But my brain can’t make me think it’s anyone but Ingrid, because they look and act so much a like, which is a good thing for the movie’s continuity. Thanks for this comment! 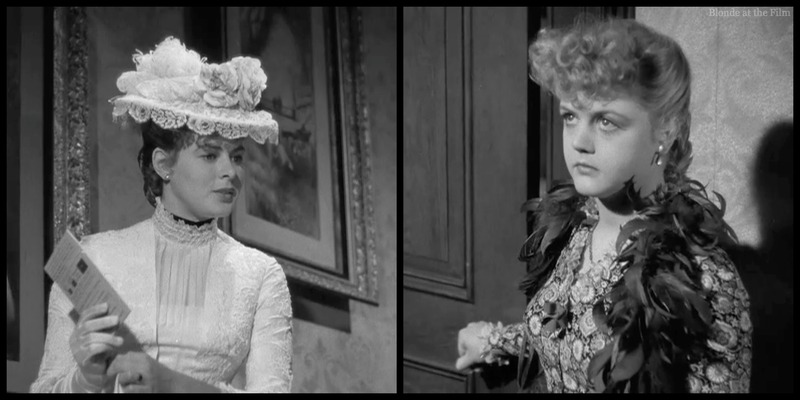 I didn’t know that Terry Moore played young Alice–cool! Always fun to hear from another Gaslight fan!